Our team, led by business owner Robin S. Parilo, CPA, will be glad to assist you. Being a small business owner herself, she understands many of your struggles, challenges, and frustrations. Before starting her own business, she worked for a manufacturing company as an assistant controller and public accounting firms as a financial audit manager and senior tax accountant for 20 years. Her experience is very comprehensive around tax, as well as, a deep understanding of business operations. 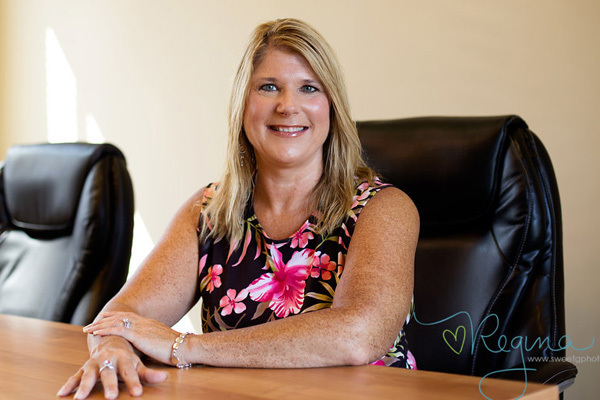 Her focus is on service industries such as consultants (Insurance, Sales, Advertising), professional services (Attorneys, Therapists, IT, Acupuncture, Chiropractor, Day Care, Preschool, DJ) and contractors (Landscaping, Pool, Janitorial, Painting, Remodeling). Looking for a licensed certified public accountant to help with your income tax needs? Search no further than RS Accounting and Tax Services, Inc. We offer income and franchise tax services to save you time, money, and effort. For your income and franchise tax needs, feel free to consult our team of licensed certified public accountants. Call (512) 528-8661 today or email Robin@RSAccoutningAndTax.com to schedule an appointment.